We all know that Ivar is thirsty for blood, and his thirst won’t end until he kills his enemy. Recently, it was reported that Ivar the Boneless might use another way to kill Lagertha. Despite his disability, Ivar the Boneless is going to play a really important role in Vikings season 5. 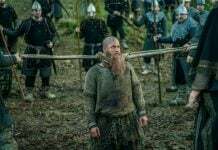 It is said that the latter is going to avenge the death of his mother Aslaug in the upcoming season by killing Lagertha. 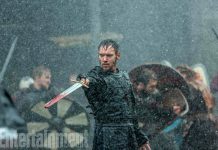 He is going to make Lagertha pay for what she did to his mother, and it seems that he might have something different in mind to kill her. 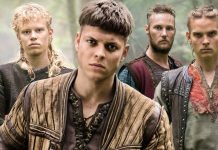 Back in season 4, it was confirmed that Ivar has intentions to kill Lagertha. Even the official trailer of Vikings season 5 confirmed that Ivar and Lagertha will be on different sides in the civil war that will take place soon. However, in the trailer, Lagertha was seen staring down at a fallen comrade, and fans currently believe that it will be Astrid. Not only this, but it is currently said that it will be Ivar who will kill Astrid in order to make sure Lagertha suffers for what she did. 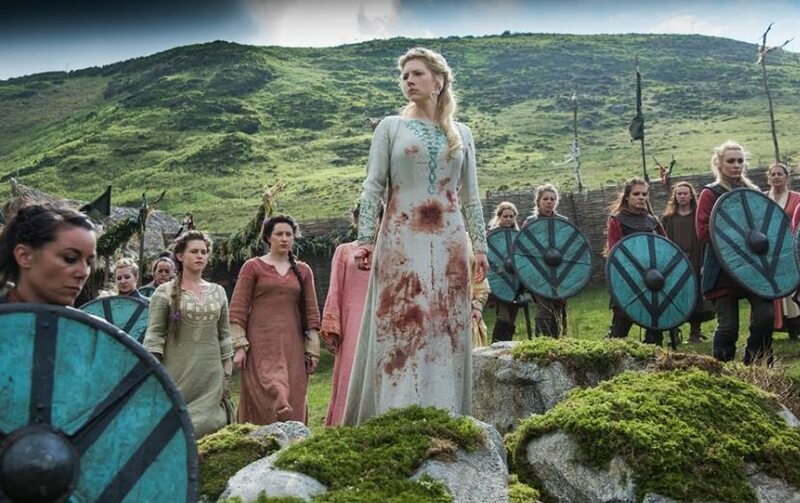 So this basically means Ivar is going to take the life of someone close to Lagertha, who seems to be Astrid. 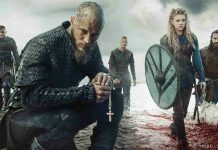 Vikings season 5 is currently scheduled to arrive on November 29, 2017. The next season will feature a civil war between the Lothbrok brothers.